This is a eulogy, not a "playbook." It’s the great paradox of the digital age, what Radha Agrawal calls “community confusion” - the internet connects us to hundreds, thousands, even millions of people, and yet we feel more isolated than ever, with one in four Americans saying they have zero friends to confide in. Where are our people? 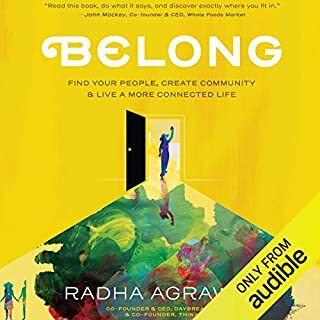 The answer is found in Belong, a highly energetic guide to discovering where and with whom you fit. What is it that made Starbucks an overnight sensation and separated it from other coffee house companies? Why do many products with great product innovation, perfect locations, terrific customer experiences, even breakthrough advertising, fail to get the same visceral traction in the marketplace as brands like Apple and Nike? Mark Twain once observed, "A lie can get halfway around the world before the truth can even get its boots on." His observation rings true: urban legends, conspiracy theories, and bogus public-health scares circulate effortlessly. Meanwhile, people with important ideas (business people, teachers, politicians, journalists, and others) struggle to make their ideas "stick". In this indispensable guide, we discover that sticky messages of all kinds draw their power from the same six traits. It isn't enough to just do your job anymore. In order to thrive in today's marketplace, all of us, regardless of our role, have to be ready to generate brilliant ideas on demand. Business creativity expert Todd Henry explains how to establish effective practices that unleash your creative potential. Born out of his consultancy and his popular podcast, Henry has created a practical method for discovering your personal creative rhythm. New owner's manual for success! Rewrite the story of your life. How many times have you replayed the disappointing or hurtful moments from your life over and over in your head? Has it shaped who you are? Do you believe your own negative self-chatter? Do you think success is only for the lucky, educated, or connected? Do you long for something you believe you'll never have? If there's one book that will shift that for you, this is it. Have you ever wondered if the average person can really make it big in network marketing? Have the secrets to success in network marketing always been a mystery to you? Have you given up on your dream lifestyle because it just seems too difficult or too far out of reach? Beach Money shows you how to compress a 30 year career into three to five years, design your life around your free time instead of around your work schedule, and turn your yearly income into your monthly income! The Four Year Career is Richard Brooke's newly updated, essential guide to network marketing. This thought-provoking, quick read presents industry facts while dispelling many commonly accepted network marketing myths. It will provide you and your prospects with a thorough understanding of residual royalty income through network marketing - one of the most innovative, yet misunderstood business concepts in the world. 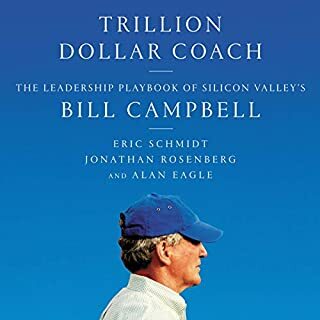 The timeless guide to sales success has been revised to help you supercharge personal and team performance in a new economy. "People make buying decisions emotionally and justify them logically." That shrewd insight from the first edition of this best-selling book has become a no-brainer among sales professionals. 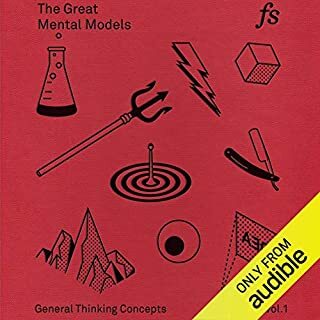 Now, the new edition of the classic work that has helped millions of sales professionals take their careers to new levels offers critical new insights, information, and tools for success in today's economy. Hands down. No debate. We all know that word-of-mouth can turn a company, product, or service into a roaring success or a crashing failure. 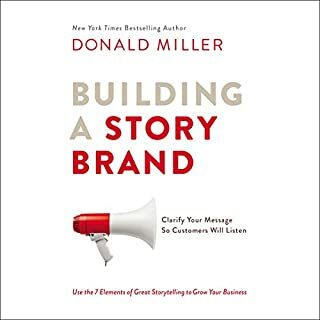 This updated, information-packed new edition offers you a proven model for developing your own word-of-mouth marketing plan. Gets better with every listen. Develop and harness a powerful, sustainable word-of-mouth movement. How did the 360-year-old scissor company, Fiskars, double its profit in key markets just by realizing its customers had already formed a community of avid scrapbookers? How is Best Buy planning to dominate the musical-instruments market? 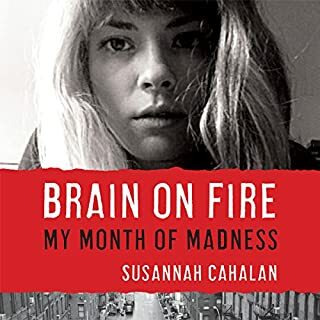 By understanding the "Brains on Fire" model of tapping movements and stepping away from the old-school marketing "campaign" mentality. 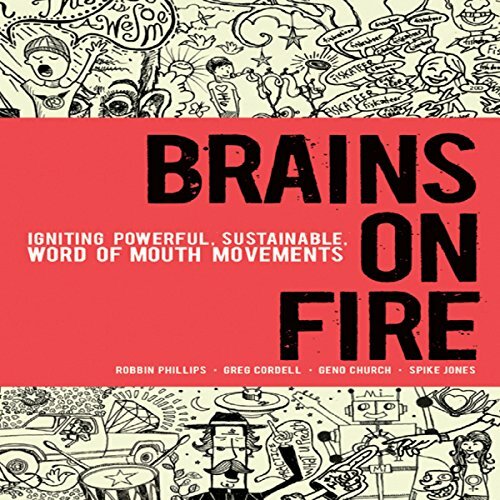 Brains on Fire offers original, practical and actionable steps for creating a word-of-mouth movement for corporations, products, services, and organizations. It takes you step-by-step through the necessary actions needed to start your own authentic movement. Develop and harness a powerful, sustainable, word-of-mouth movement. Describes 10 lessons to master and create a powerful, sustainable movement. The Brains on Fire blog is often ranked in the top 100 of AdAge's Power 150 Marketing Blogs. ©2010 Brains on Fire, Inc. (P)2011 John Wiley & Sons, Inc.
Great examples, easily understood, great variety. Love the stories behind the brands and their movements. Will definitely put these ideas to use. What was one of the most memorable moments of Brains on Fire: Igniting Powerful, Sustainable, Word of Mouth Movements? What does Paul Strikwerda bring to the story that you wouldn’t experience if you just read the book? 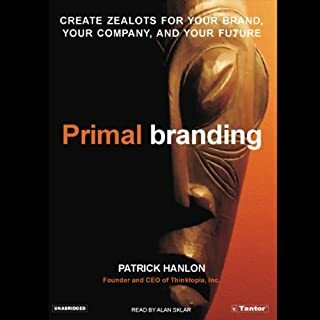 I am a marketing professional with plenty of varied experiences and not only found this book insightful and useful, but also accurate and poignant for my profession. It's definitely well-worth the reading and will give most traditional and even non-traditional marketing professionals some good insights into the field. The book is read nicely and moves at the perfect pace, covering just enough detail so as not to get bored or to go overboard. I enjoyed the book, the first part more than the ending chapters. They cover many valid points of why you need to have a team that loves your product. The narrator of this book was distracting in his delivery of the text. He often over emphasized the wrong words and/or read the text incorrectly. It was evident that he had no knowledge of the subject. The content was good but sometimes dismissed proven tactics in marketing to overly emphasize a point.